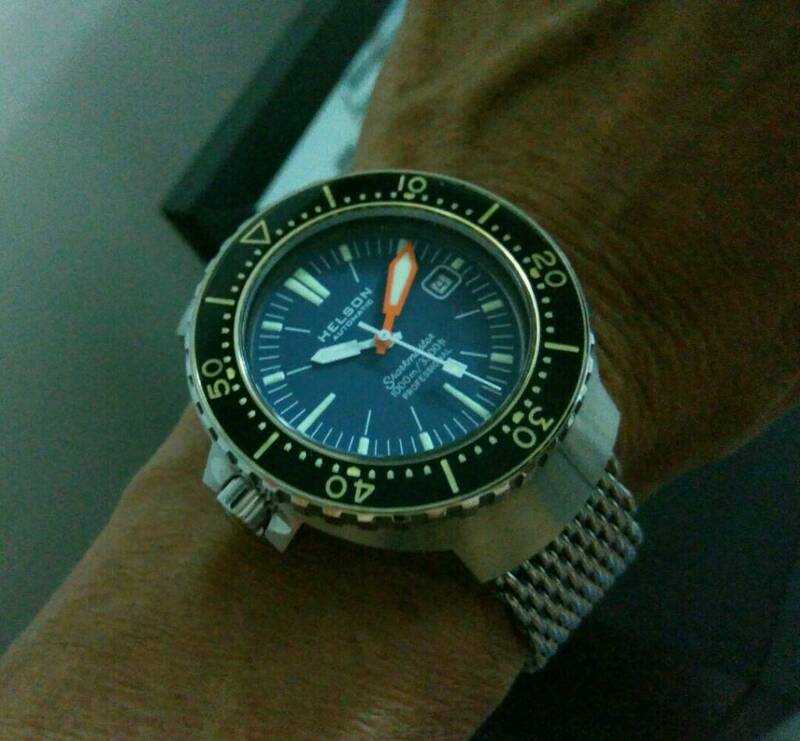 The dive watch genre is a focus (one of many) in a part of my collection. 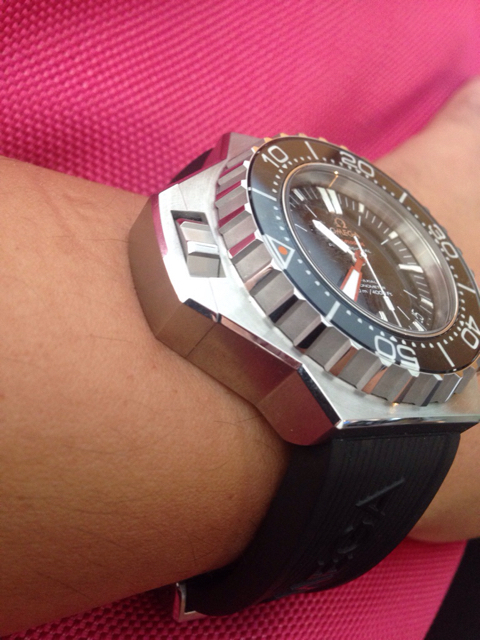 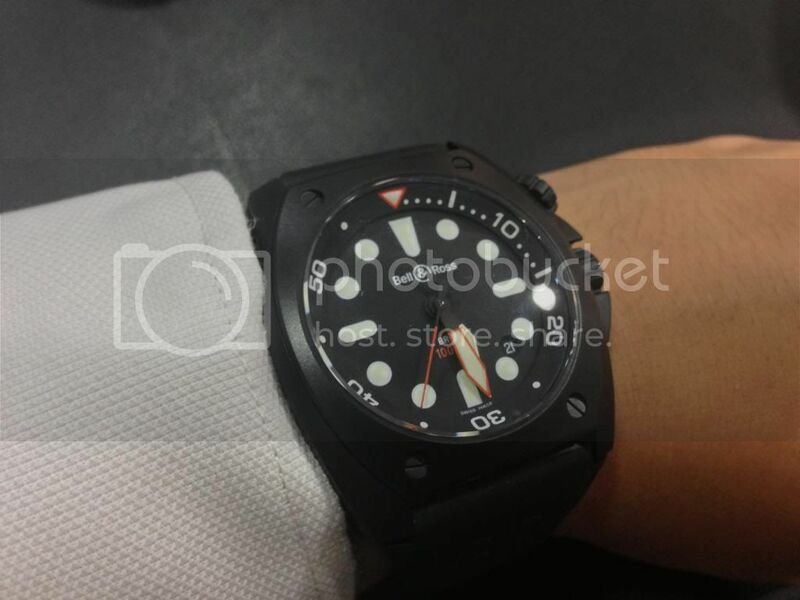 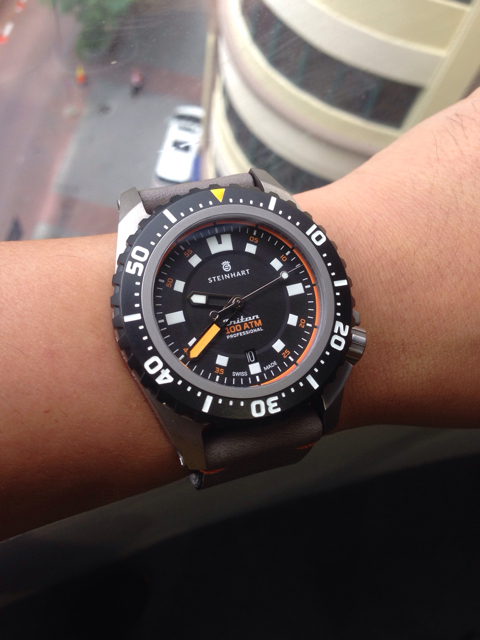 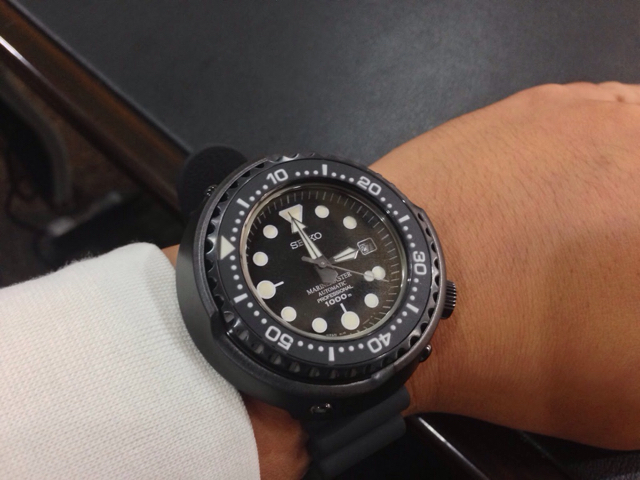 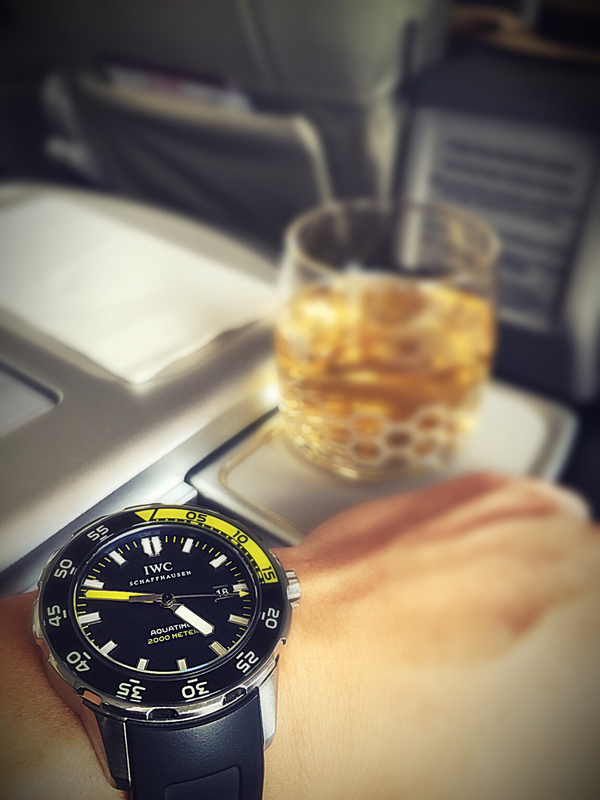 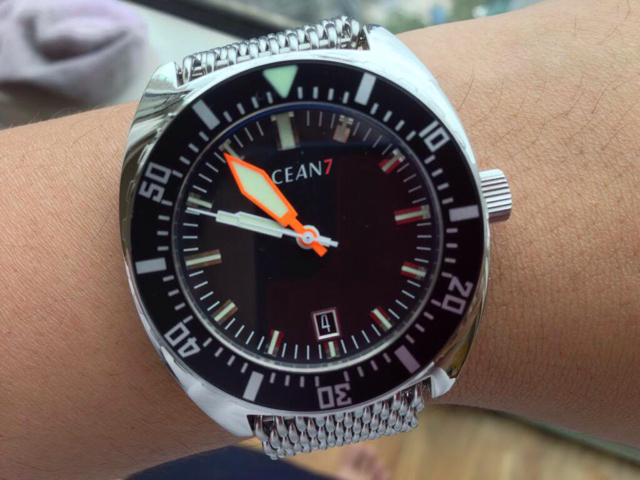 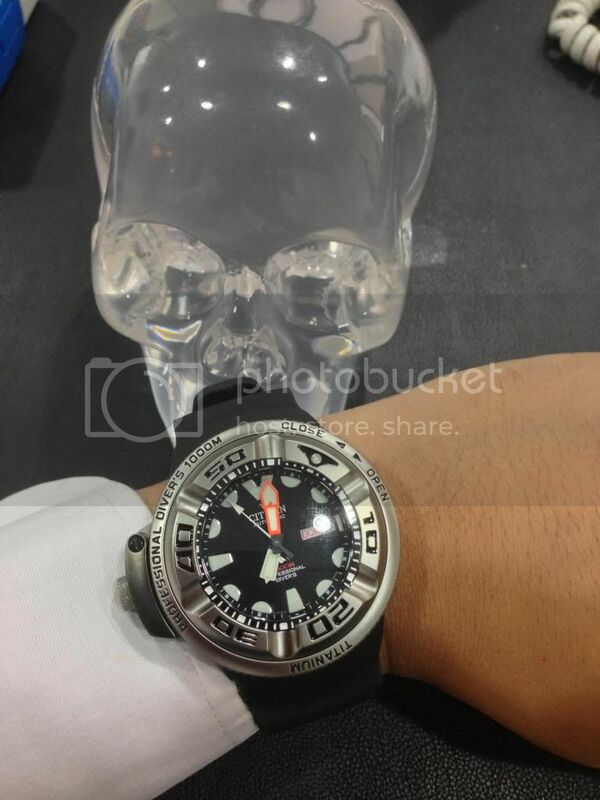 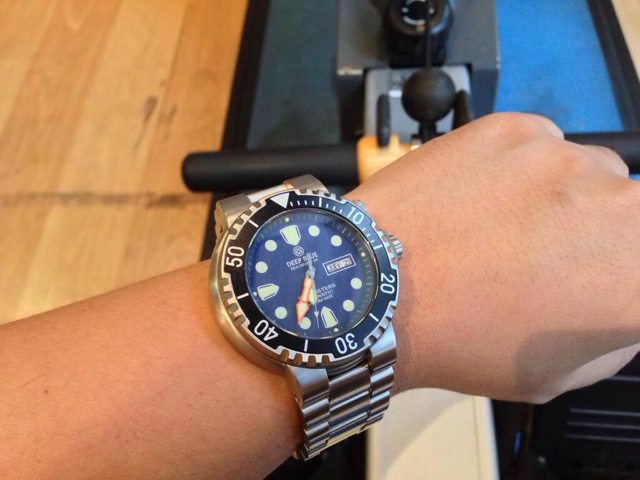 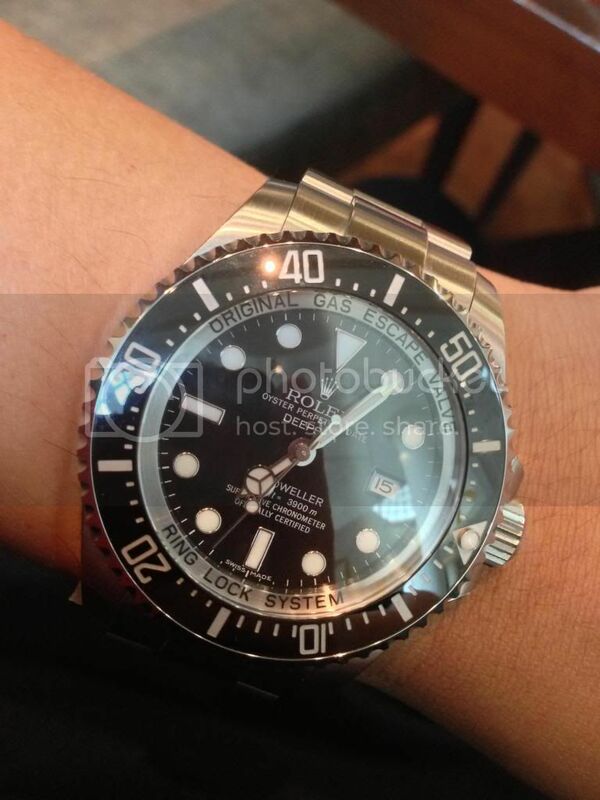 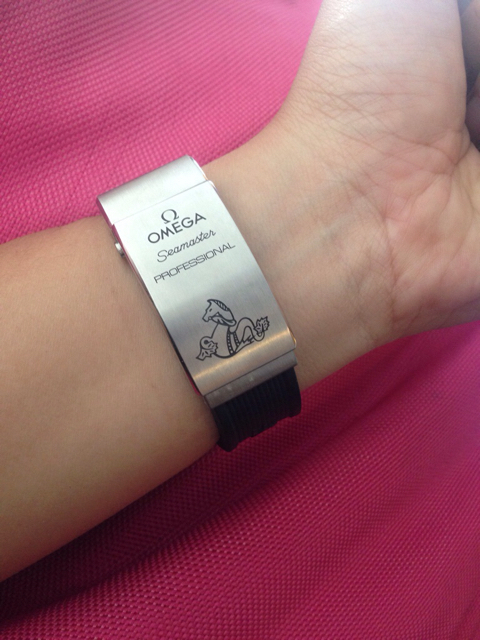 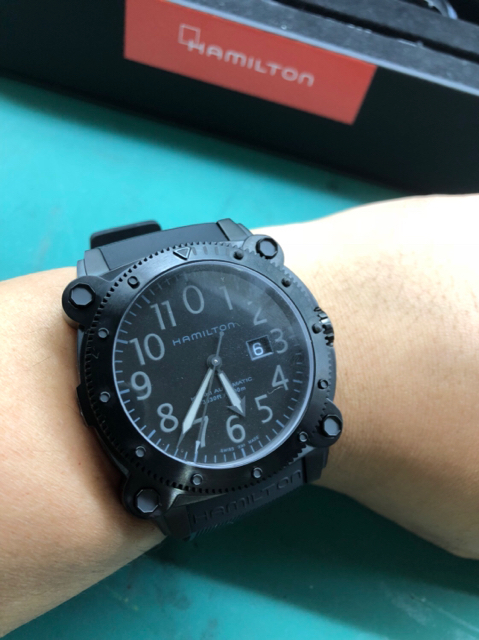 Deep diving watches with more than 1000 meter water rating has always fascinated me. 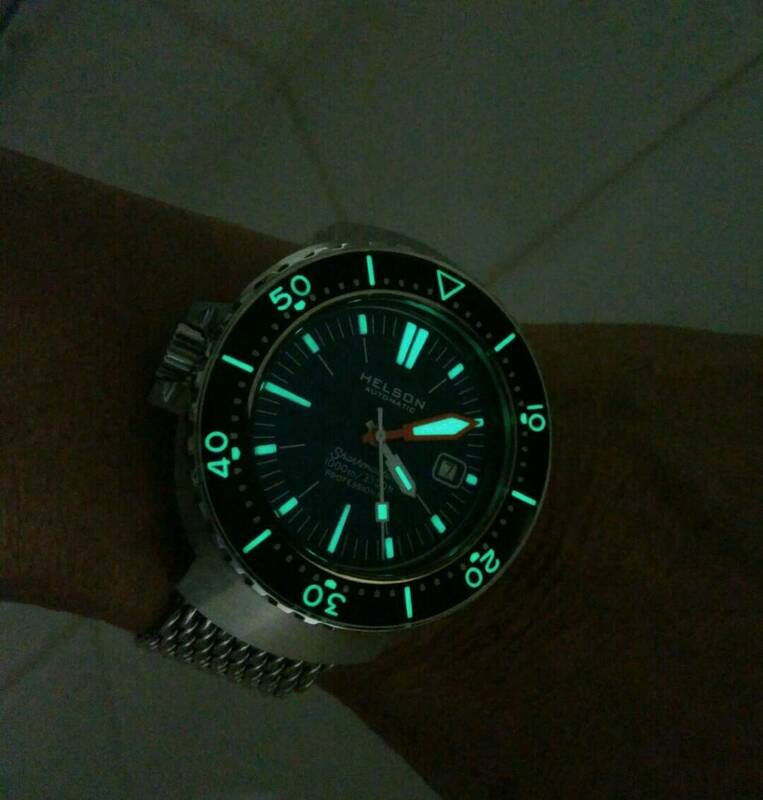 I would like to start this thread so that we can share photos of such watches in our individual collection to all. 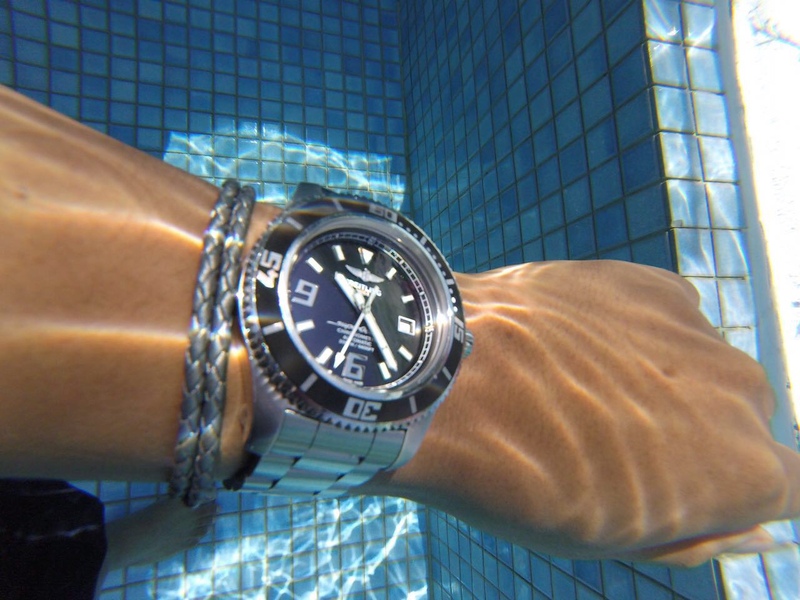 If you can, after uploading the photo, please indicate the model number as well as its depth rating. 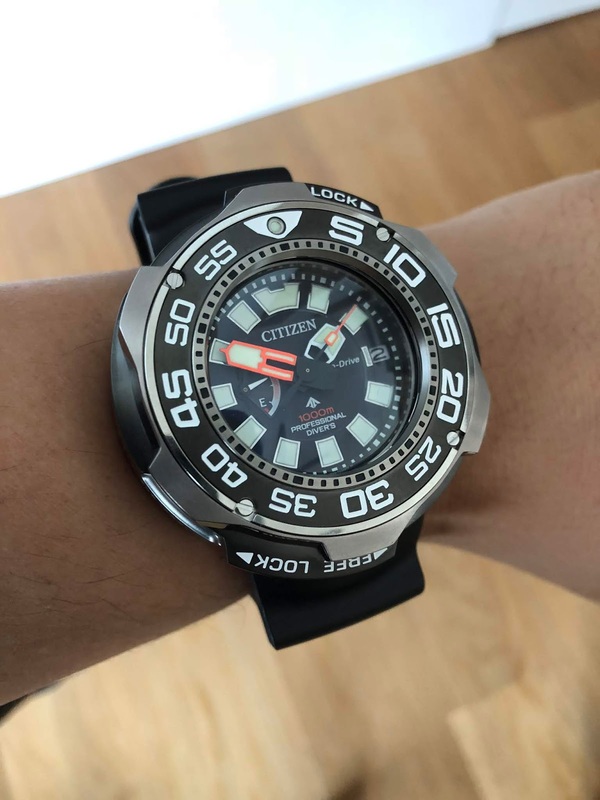 Nice Brietling. 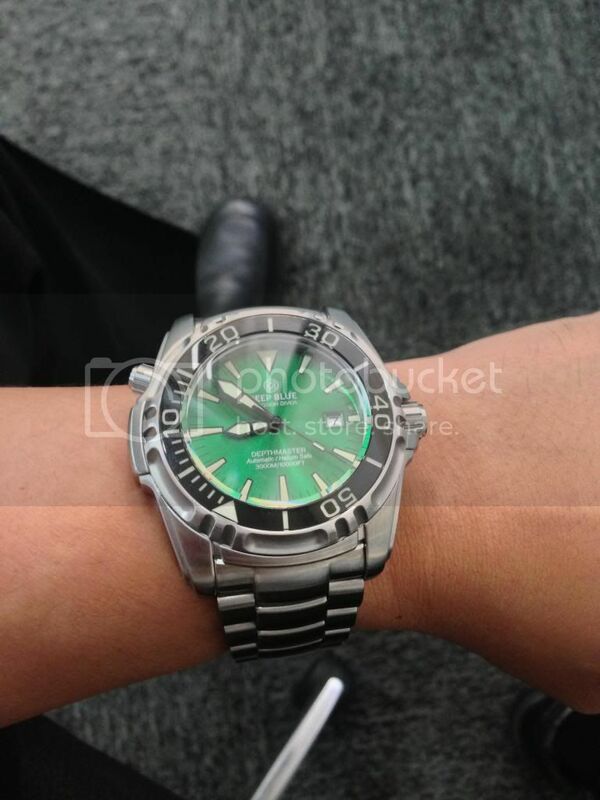 What's the reference? 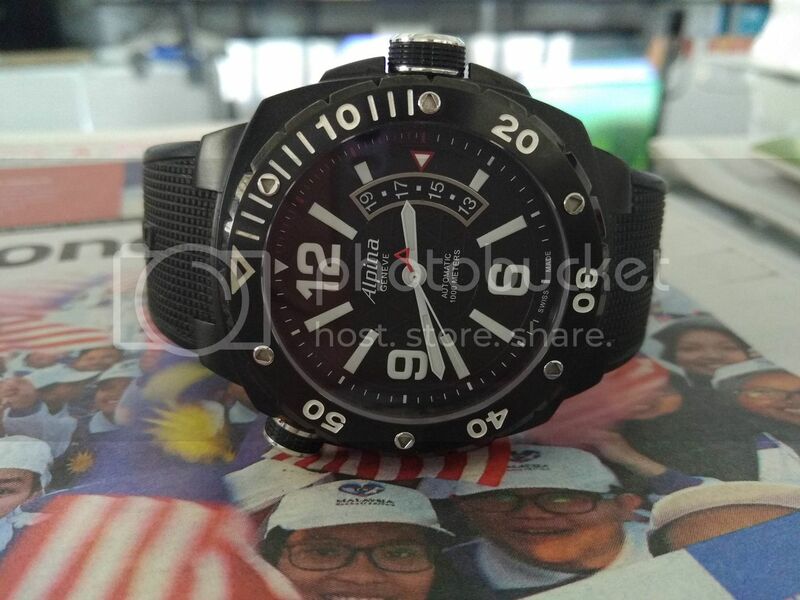 The real McCoy will cost more than USD 10k now.